On SALE + FREE SHIPPING (USA)! 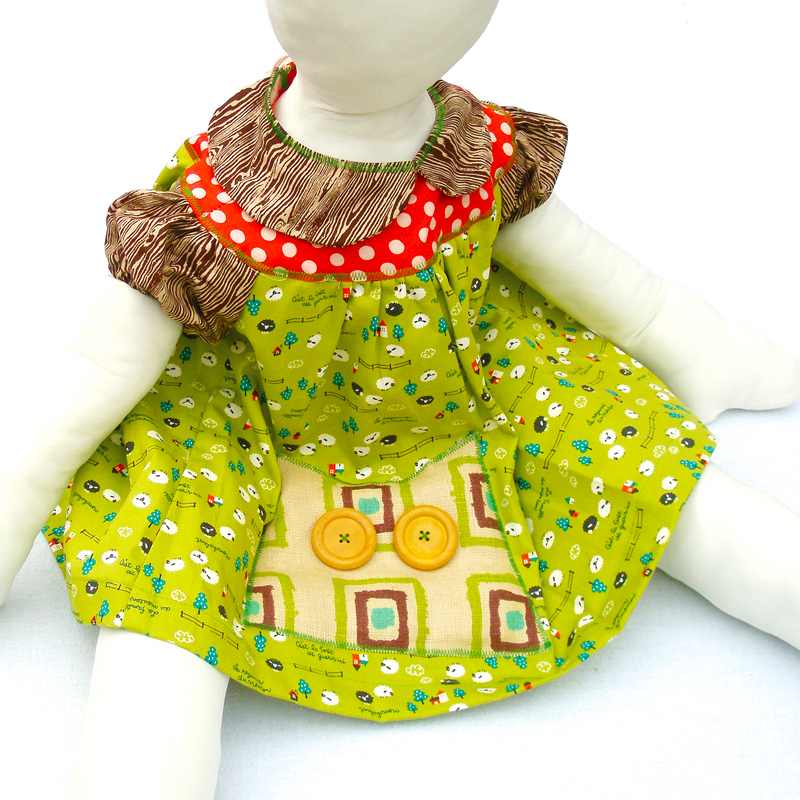 Oopie Owl Lime Lambs is a 100% cotton dress with Quilted Owl 100% linen applique & natural wood button ‘eye’ embellishment. Elastic sleeves. Polyester twill ribbon tape tie closures on back. Adorable little stout sheep on a lime green background with little french text throughout the pattern. 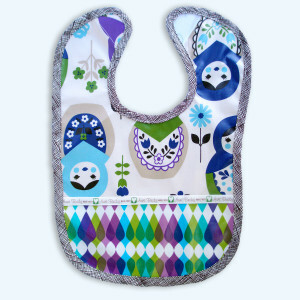 Our smock dress is a keeper, your little one can “grow” with this special smock dress. 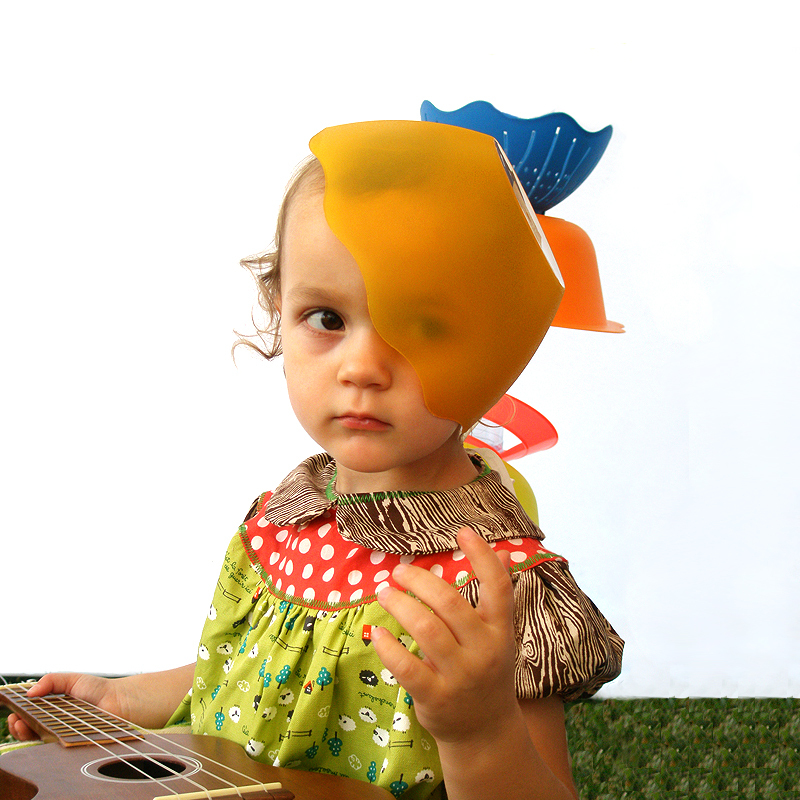 An infant can wear as a dress and as time goes by the dress becomes a smock tunic top on a 2 year old child. Wear it alone when it is warm or layer it over onesies and turtlenecks on cooler days. The loose fitting design starts out as a dress and becomes a smock tunic top that can be worn with jeans or leggings as your little princess grows. Little Size = XS: 6mos – 2yrs. 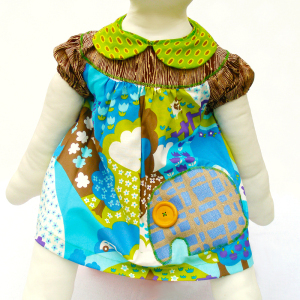 SKU: AuntBucky_OCF_Dress. Categories: Apparel, Dresses, Sale. Tags: Apparel, Aunt Bucky, baby, Baby Dress, cotton dresses, Dresses, girls dresses, infant dresses, Kids Fashions, lambs, newborn dresses, owls, patchwork clothes, quilt. 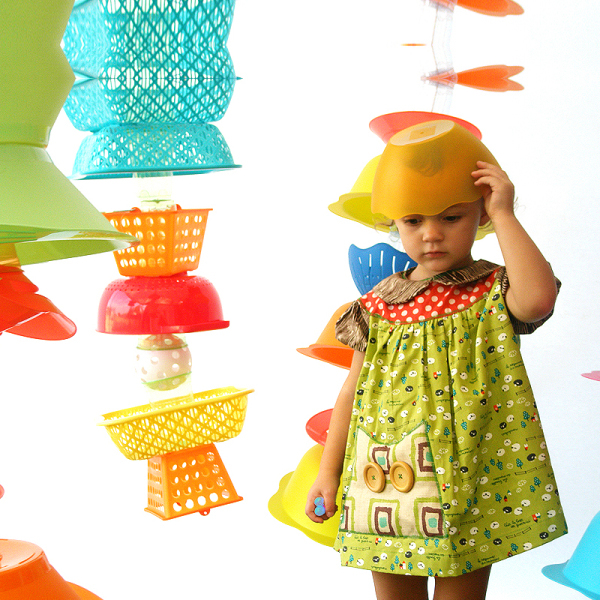 Oopie Owl Lime Lambs Smock Green Dress grows with you! 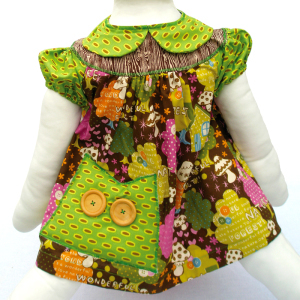 Oopie Owl Lime Lambs Smock Green Dress, is a 100% cotton smock dress/tunic top with Wiener Dog applique & natural wood button ‘eye’ and ‘nose’ embellishments. Elastic sleeves. Polyester twill ribbon tape tie closures on back. Adorable little pigs in retro swimming costumes and mushroom cap sleeves and collar. 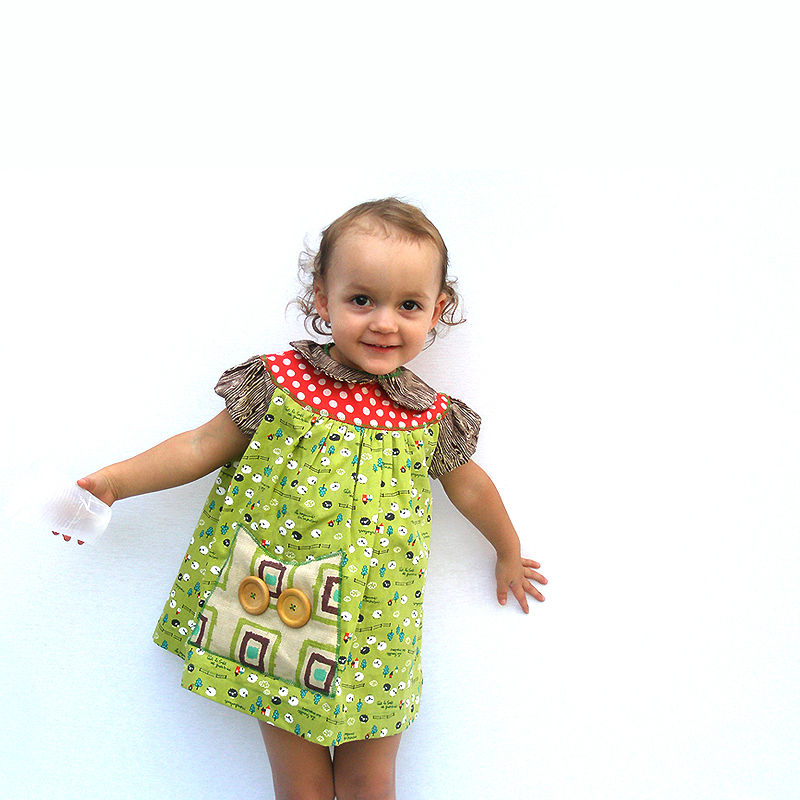 Our Oopie Owl Lime Lambs Smock Green Dress is a keeper, your little one can “grow” with this special smock dress. 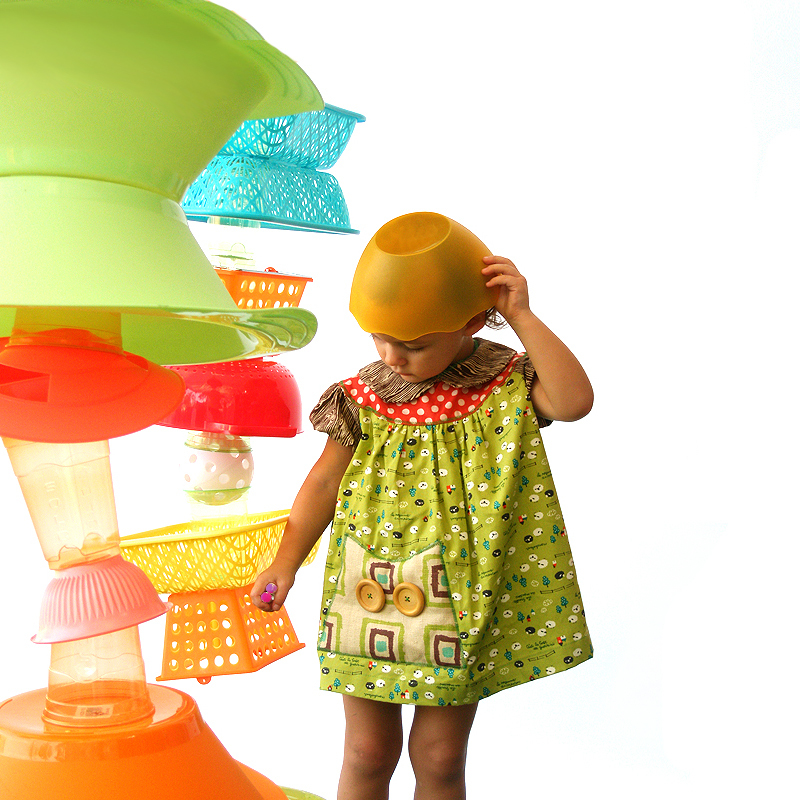 An infant can wear as a dress and as time goes by the dress becomes a smock tunic top on a 2 year old child. Wear it alone when it is warm or layer it over onesies and turtlenecks on cooler days. The loose fitting design starts out as a dress and becomes a smock tunic top that can be worn with jeans or leggings as your little princess grows. Machine wash separately in cold water & line dry. Warm iron if needed.